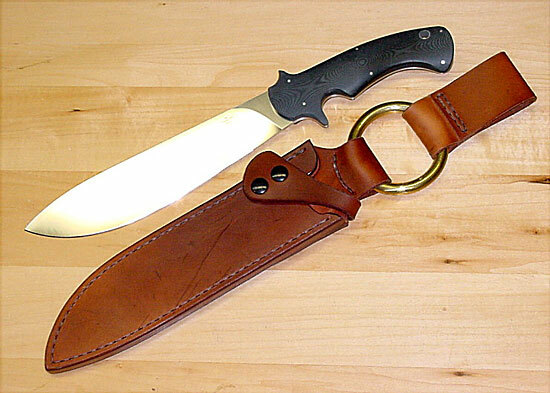 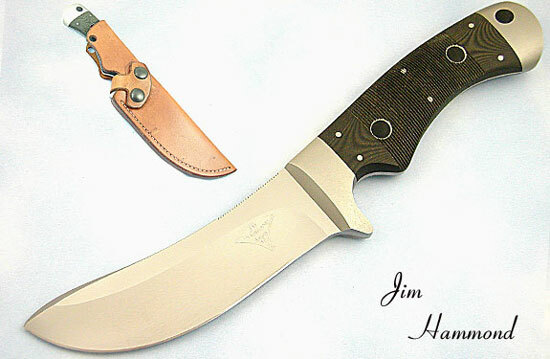 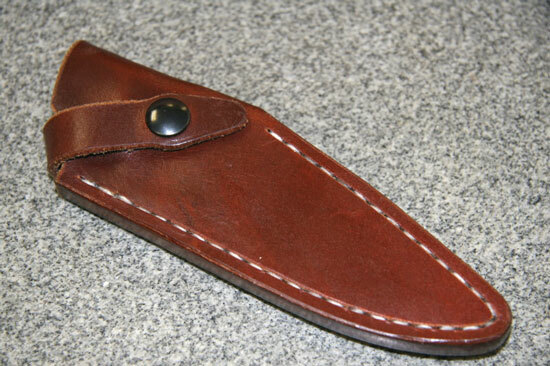 Jim Hammond tri-positional leather combat sheaths are made from the finest leather, are meticulously saddle-stitched by hand with prewaxed Nyltex thread, use heavy duty TRW hard-socket snaps and are specially waterproofed and treated to sustain the rigors of helocasting and hostile environments throughout the world. 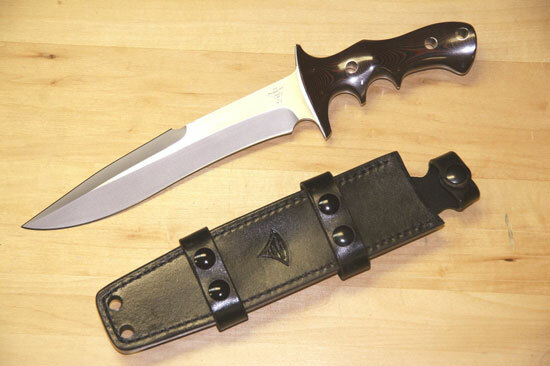 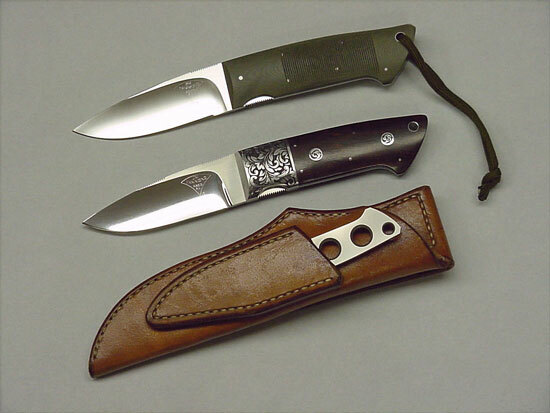 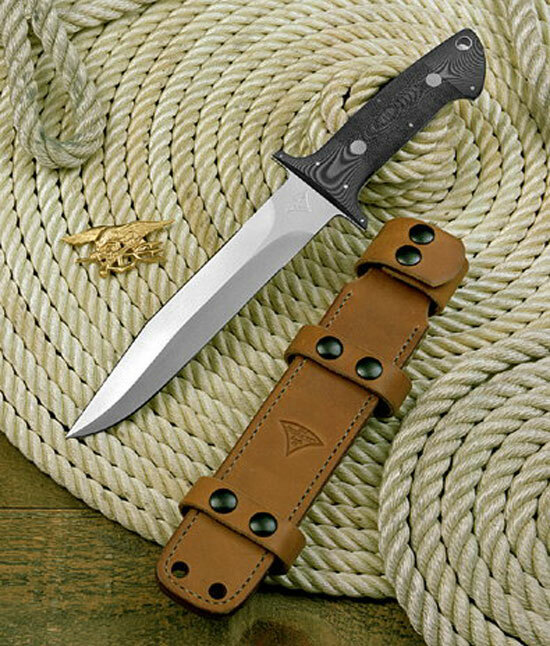 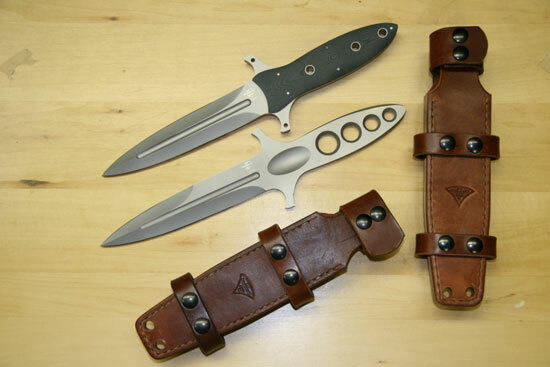 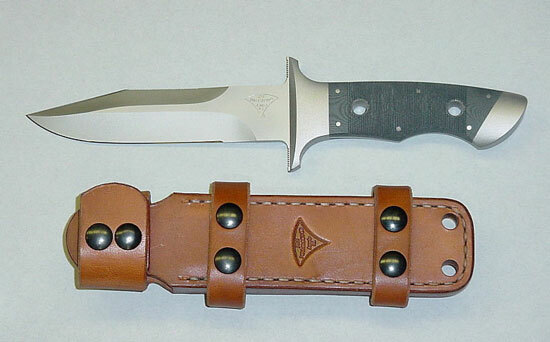 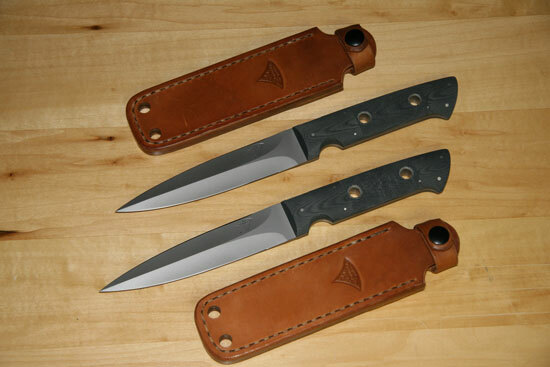 These sheaths have been in service with special operations personnel since 1981 and are as much a trademark as the knives they carry. 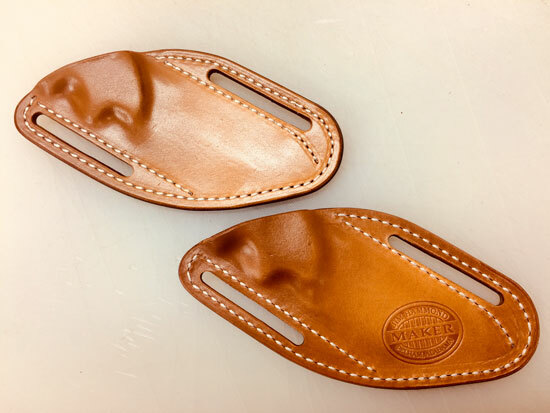 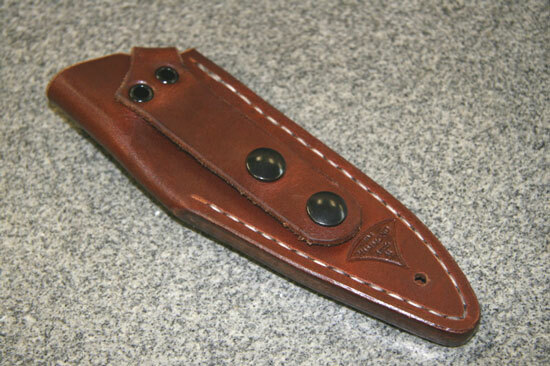 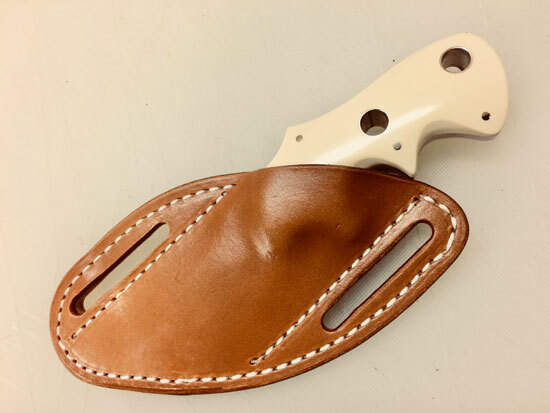 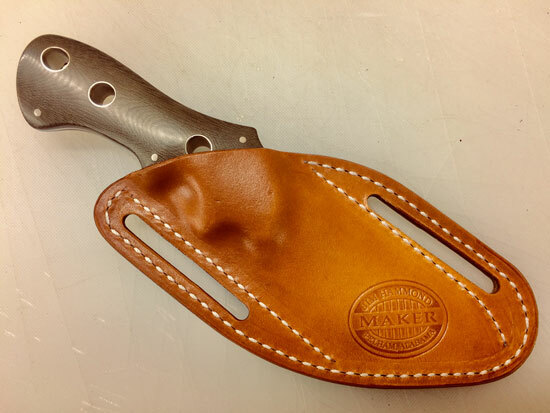 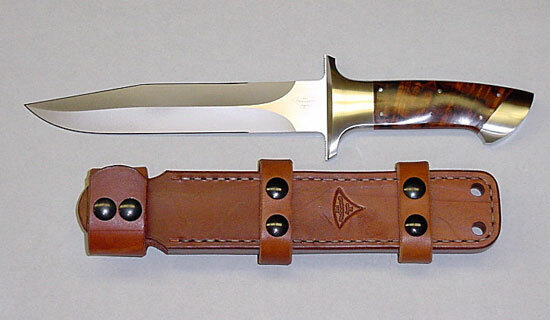 From hunting knife to military knife, each Jim Hammond leather sheath is designed as an integral part of the system to meet the needs of sportsmen and operators alike.